Andrew was interviewed last week at Park Run New Farm by Watzzupsport. Find the podcast here on the blog The Raw Food Barefoot Athlete podcast. Full steam ahead with getting new t-shirts. Thanks to Brad for pointing me in the right direction. The business is You Can Run a small company that looks after runners. They also do the tees for Park Run. They will also host our tees so after the initial batch anyone can order more whenever they want. No minimum order. They can also personalize with your nickname if required – cool. May see about coffee mugs too and just order if you want one. Because shirts will be sublimated, the colour needs to be white with or with a red strip. I will post final mock-up after approval. Price is reasonable with first batch subsidized from our Glasshouse 100 checkpoint duties. As promised, those who lent a hand ( 5 x runners) will receive a free shirt 🙂 for their generous use of their time & resources. Visit our facebook page for latest updates. Raven Raving Rabbits Run Mon 12 Nov, Bugger Run Camp Mnt Mon 19 Nov. 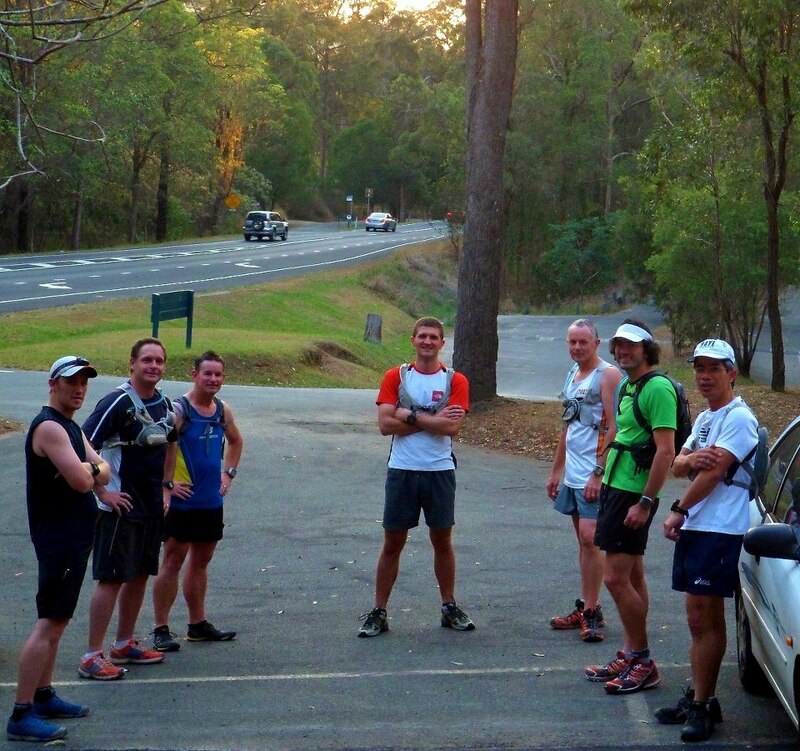 Wed night 14th Nov. 5.30pm at Bunyaville then the following Monday 19th Nov. 5.30pm we will do a Bugger Run at Camp Mnt. map of start position in post cr # 461http://www.coolrunning.com.au/forums/index.php?showtopic=27467&st=450#entry729708 we have not done a “Bugger Run” at night so it’ll be interesting on those really steep hills. 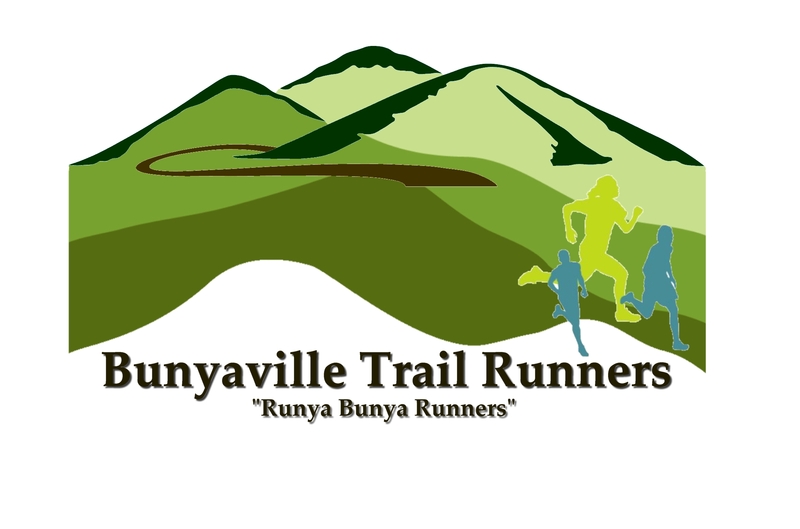 Looking at submitting a “BUGGER!” or a Wed Night Bunyaville run report/guide to Trail Run Mag http://www.trailrunmag.com/for them to publish. Camp Mnt has some great views & points of interest ie. Camp Mnt Train Crash from 1947http://en.wikipedia.org/wiki/Camp_Mountain_rail_accident part of the run on Qld Mnt & Aust Mnt running course, Bellbird Grove, previous mining in the area, Battersby lookout & those “BUGGER” hills. 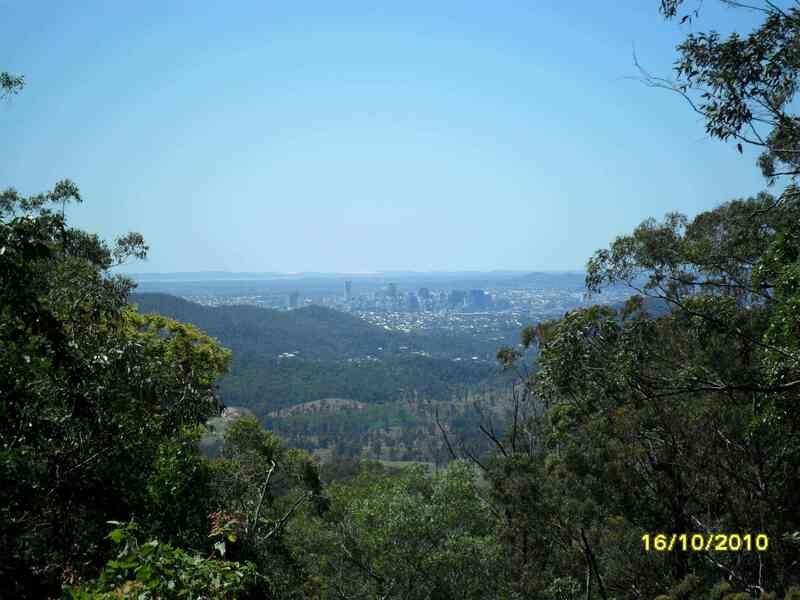 Bunyaville has WW2 Bunker, great walking tracks, education centre, Dams plus gives us a plug as well. I’ll let everyone know so we can get a HUGE turnout for photos 🙂 Also will do a short video of the day. Also asked about submitting a Club report & TRAQ info as well.